Grey's Anatomy. . HD Wallpaper and background images in the Grey’s Anatomy club tagged: grey's anatomy. 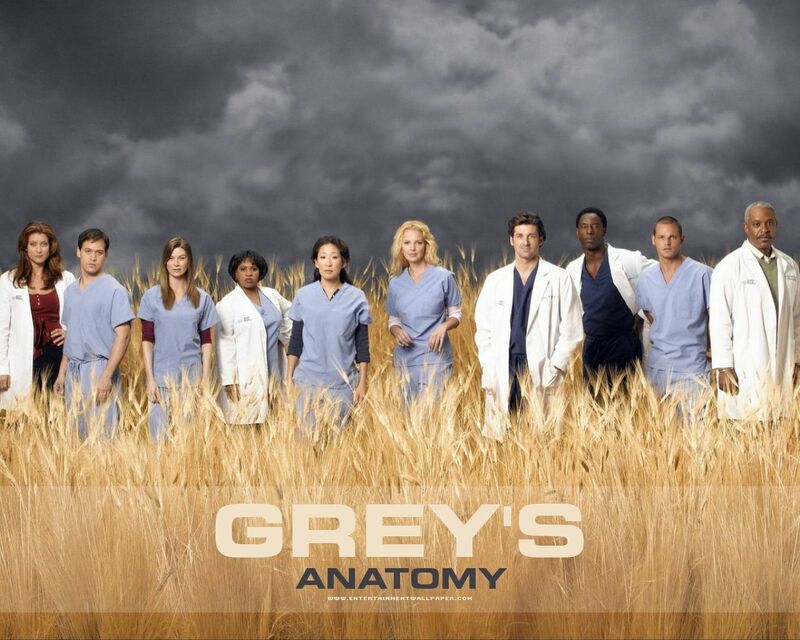 This Grey’s Anatomy wallpaper might contain grainfield, champ de céréales, grain, and champ. Why are they in a field?!? !